Good port from NES. Nice platformer with some fresh ideas. Lovely game comes to yet another platform. Nice to see Speccy game on the Amiga. 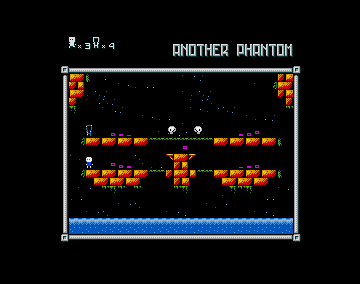 Cheers for porting this cool game to OCS Amiga. page created in 0.014922 seconds with 15 queries.